Inventive, socially-conscious, forceful, and lighthearted, the selected works include painting, photography, sculpture, collage, balloons, crocheted hula hoops, and more. Reeves will be present at the opening reception on Saturday, November 3, 2018 from 6-9 to talk about the work, as will many of the artists. Featuring work by the artists David Armistead, Lauren Bradshaw, Shawn Campbell, Melody Croft, Tamara DeStefano, Manty Dey, Ginger Goekjian, Gwen Gunter, Dana Jones, Reid McCallister, Manda McKay, Jennifer Niswonger-Morris, Stacey-Marie Piotrowski, R.B. Pruitt, Paula Reynaldi, Eli Saragoussi, Susan Sellew, Diane Speight, Kaleena Stasiak, Kim Truesdale, Nicolas Vionnet, and Dia Webb. Teresa Bramlette Reeves was born in Athens, Georgia and received a BFA in drawing and painting from the University of Georgia, an MFA from Virginia Commonwealth University, and a Ph.D. in art history from the University of Georgia. 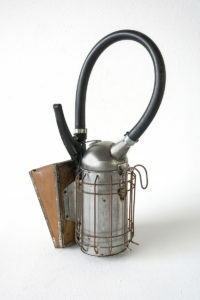 Prior to teaching at Georgia State University (2001-11), she worked as the Curatorial Assistant at the following New York City institutions: The New Museum of Contemporary Art, the Guggenheim Museum and Artists Space. She was formerly the Assistant Director of The New York Kunsthalle and the Gallery Director and Curator for the Atlanta Contemporary Art Center. 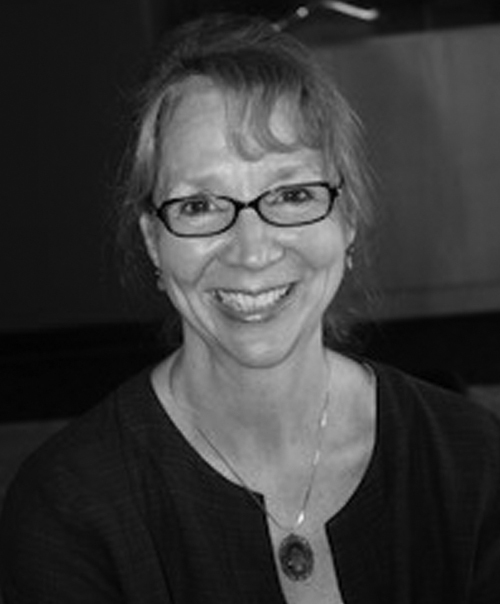 She is currently the Director of Curatorial Affairs at the Zuckerman Museum of Art at Kennesaw State University. She is also a practicing artist and is represented in Atlanta by Sandler Hudson Gallery. She was formerly represented by Althea Viafora Gallery and Information Gallery in NYC, and ID Galerie in Düsseldorf, Germany. In addition to solo shows at these commercial venues, she has presented solo projects at the Jersey City Museum, P.S. 1 Museum, and White Columns, as well as being included in numerous group shows in Atlanta, New Orleans, NYC, Cologne, and Paris. She has been awarded a Pollock-Krasner Grant, and fellowship residencies at the MacDowell Colony, Cite’ International des Arts (Paris), The Hambidge Center, and the P.S. 1 National Studio Program.